Great work done by Jigar in helping us choose the right set of curtains and blinds for our house. The quality of products used for curtains and blinds is great and so is the fit-out. 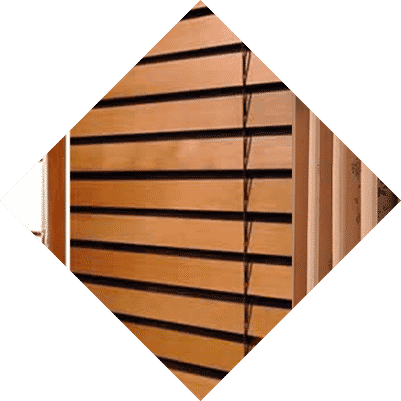 Services provided by Shayona blinds (Jigar and Pranam) are excellent. Stress free experience with Jigar and team with great competitive prices. Highly recommended.